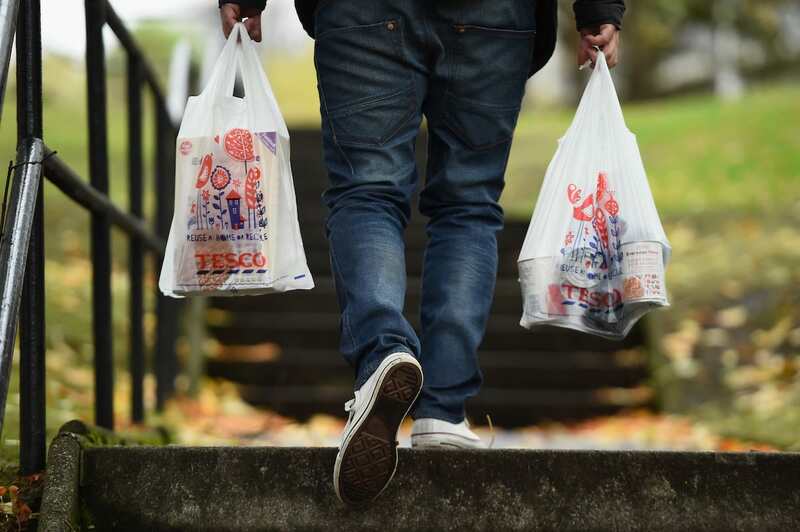 Supermarket giants Tesco have announced plans to scrap their 5p plastic bags and replace them exclusively with more expensive carriers. 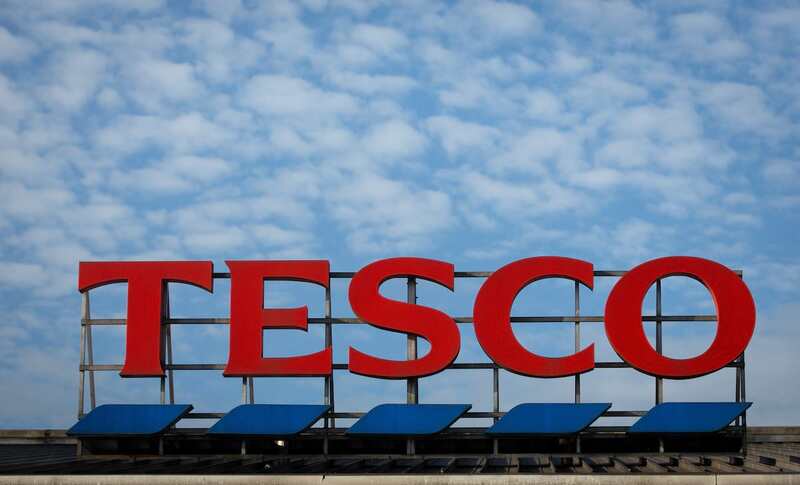 From August 28, Tesco shoppers will no longer be able to buy a 5p bag. Instead, if you forget your trusty and eco-friendly tote bag, you’ll have to fork out ten of your hard-earned pennies for a perpetually reusable Bag for Life. Since the law banning free single use bags in supermarkets was initiated in October 2015, government figures show that the use of these unsustainable carriers has dropped by 85 per cent. 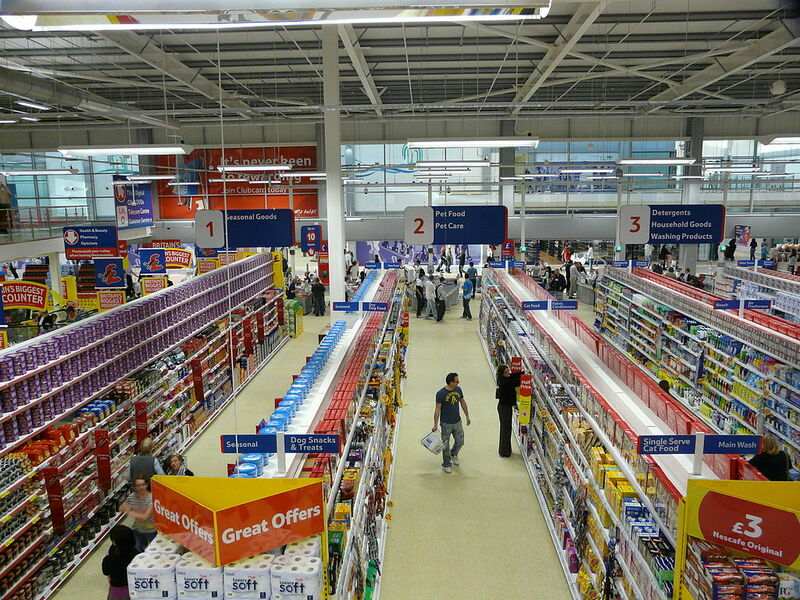 Tesco said it has given out 1.5 billion fewer single-use bags since then, but it still sells over 700 million a year. Proceeds from the sales of 5p plastic bags go to community groups and green projects, and the supermarket promise they will continue to be funded by the sale of the 10p bags for life. The number of bags being bought by our customers has already reduced dramatically. Today’s move will help our customers use even fewer bags but ensure that those sold in our stores continue to fund thousands of community projects across the country chosen by customers. It’s the right thing to do for the environment and for local communities. The new bag for life is made of 94 per cent recycled plastic and will be replaced for free if it gets damaged. Online shoppers will still be able to opt for a single use carrier bag for their food delivery or select a bagless option. The announcement follows a trial at three Tesco stores in Dundee, Aberdeen and Norwich where customers have not had the single use 5p bags since May.